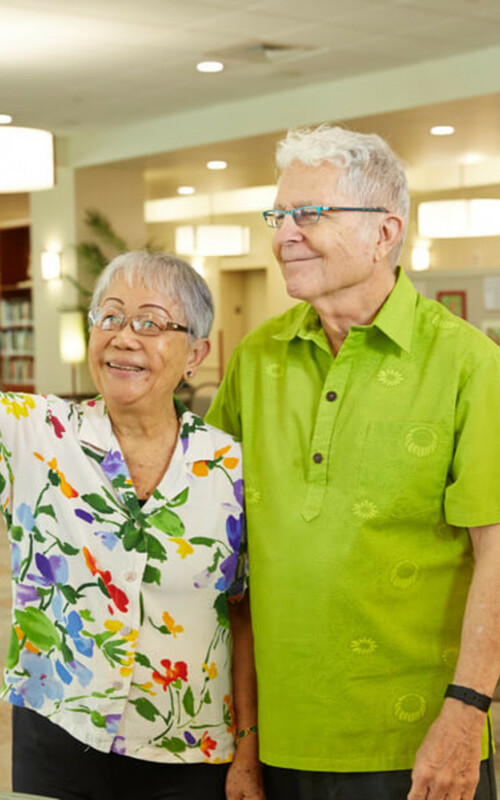 One of the first steps is deciding whether to live at home or in a community for seniors. Next, you need to determine the types of care and services needed. Finally, you will need to determine which options align with your available finances. Life Plan Communities represent the entry tier of senior housing. They are designed for seniors who can live independently. Life Plan Communities offer the added security of on-site or nearby assisted living communities and skilled nursing facilities. 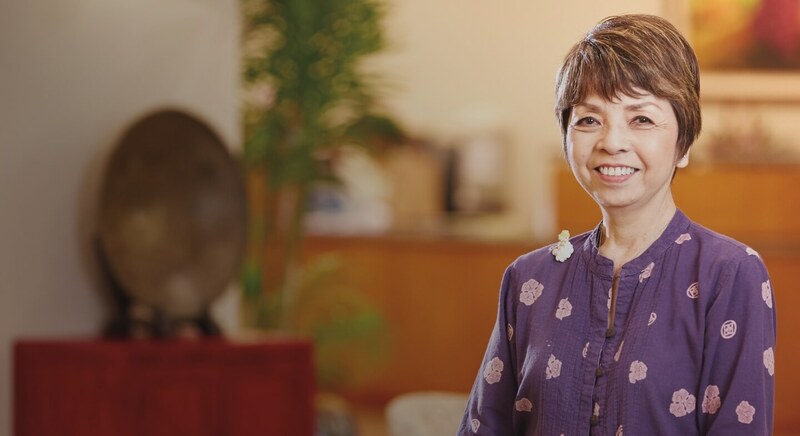 There are primarily two types of in-home caregivers for seniors. Non-medical caregivers (e.g. Certified Nursing Assistant) offer assistance in personal care, such as: bathing, dressing, grooming, diet monitoring, medication reminders and meal preparation. Skilled care provides a range of home health services including wound care, pain management, infusion therapy, rehabilitation therapies and medication management. 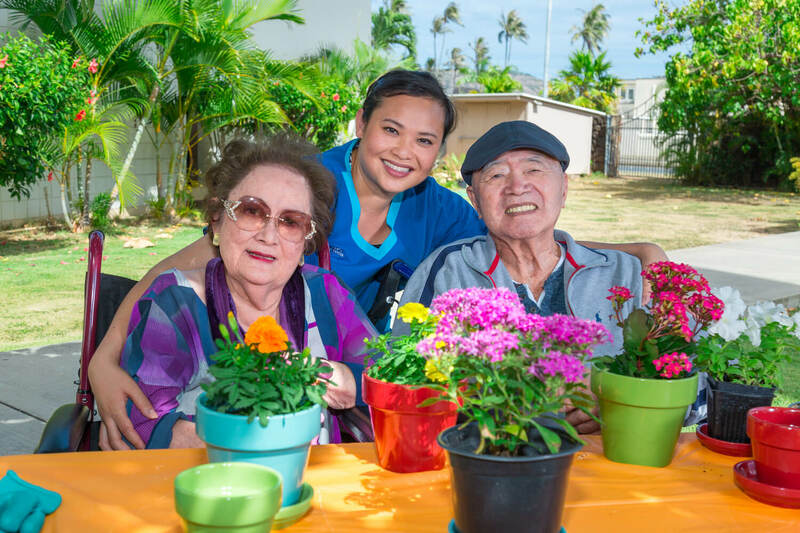 Adult Day Care and Adult Day Health Care programs provide a cost-effective alternative to home care for aging adults who need supervision and stimulation throughout the day. Centers range from small home-like settings to larger facilities. Services can vary at each center, but typically include scheduled activities for both mental and physical stimulation and social interaction. Adult Day Care services include exercise, educational activities and available modified diets. Adult Day Health services include those of an Adult Day Care, but also includes a heightened level of care including: personalized care plans, medication management, personal care, and nursing care. 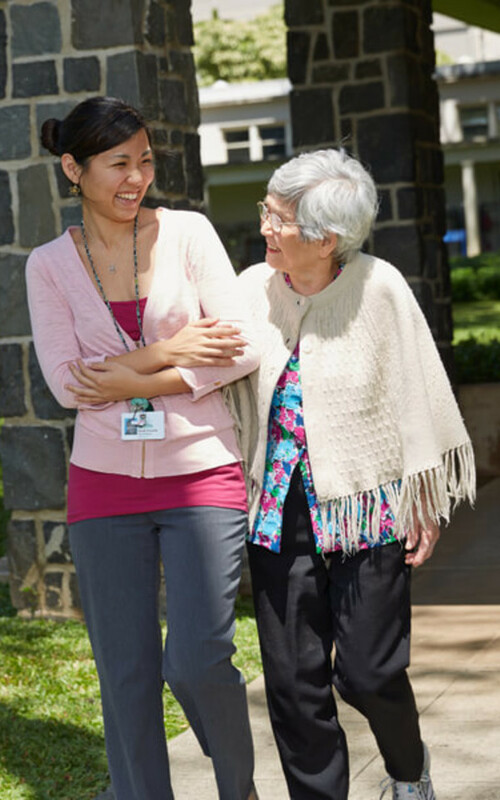 These programs provide family members with the freedom to complete the tasks they need while also providing peace of mind knowing that their loved one is being well taken care of. Both of our Life Plan Communities offer the continuum of care you may need. All apartments in our residences are licensed for Assisted Living Services. We can provide a service plan based on an assessment of how much or little help you need. This plan can include everything from medication management to assistance with activities of daily living. Both of our residences have an entire floor dedicated to providing unparalleled care for our residents in our Skilled Nursing, Intermediate and Special Care Center (sometimes referred to as Long Term Care). You maintain your own space in a private or semi-private room. We also serve special needs including Alzheimer’s, dementia and end of life care. Our communities offer a guaranteed lifetime care contract, so you’ll have the peace of mind of knowing that you will be cared for and will never be a burden on your children or other family members.